English Defence League founder Tommy Robinson has been beaten up inside prison. IBTimes UK understands that the ex-leader of the far-right group was attacked by up to three men inside HMP Woodhill. The 31-year-old father-of-three sustained bloody injuries to his face but no broken bones. Robinson was verbally threatened before the attack which was the first assault since he was convicted of mortgage fraud in January. 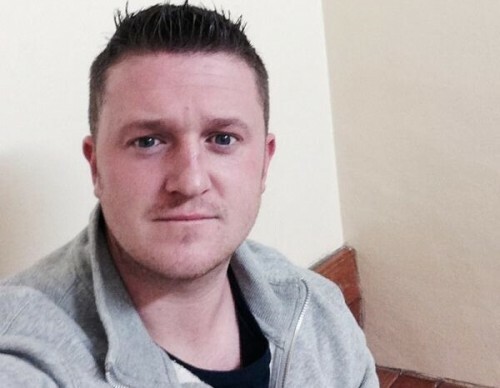 Robinson, whose real name is Stephen Yaxley Lennon, is serving 18 months at Woodhill in Milton Keynes. A source close to Robinson told IBTimes UK: “They gave him a pasting. “He was being taken for a legal visit and was then put in a room with these guys. The door was locked and the warders all disappeared.